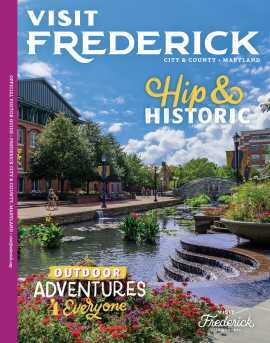 Nonprofit serving individuals with developmental disabilities in the Frederick community. 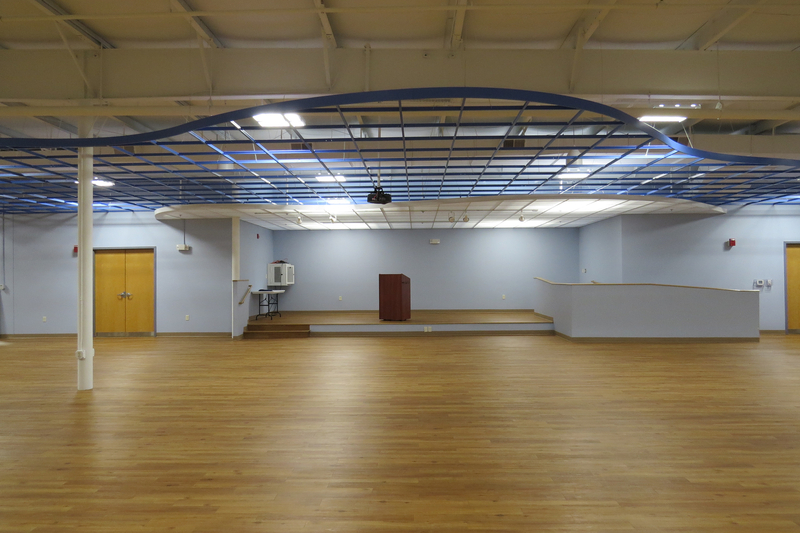 The Arc is also home to an event room that is available for renting. 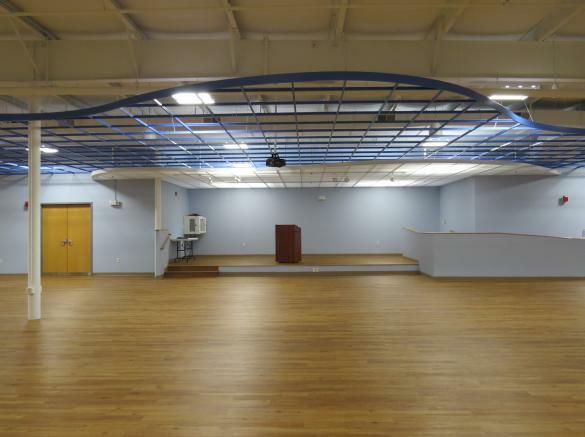 Description The Arc at Market Street is home to a large versatile space that is a great fit for your next event! It can be used for business luncheons, awards dinners, bridal or baby showers, retirement parties and much more! The room is connected to wifi and has a projector and drop-down screen. Catering is required by The Arc's Culinary Training Program (different catering packages available to meet your needs). We look forward to hearing from you!